If you have any questions please call your dedicated representative. 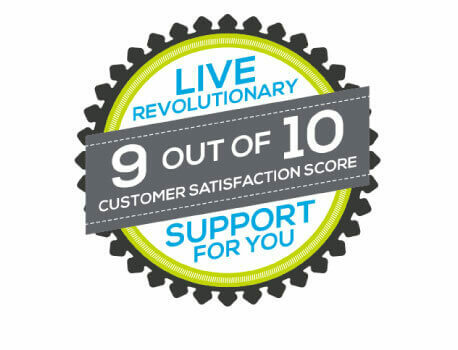 In June of 2013, regulated customer satisfaction surveys were administered to Solutionreach customers. We are proud to announce the results! Our customers rated us a 9 out of 10 for Customer Satisfaction (CSAT). We have a commitment to providing high tech solutions while maintaining high-touch relationships with our customers. We raise the bar for support by replacing “customer service” with representatives that act as partners to Solutionreach customers, dedicated to meeting their individual needs. The survey results show us that the dedication we have to our customers truly does make a difference in their practice, their success, and their overall satisfaction. With a CSAT of 9 out of 10, the numbers for Solutionreach…well, they speak for themselves. 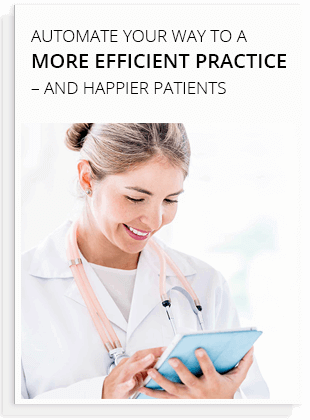 As a Solutionreach customer, you are provided with a team of Solutionaries dedicated to knowing your practice, how it works, and what unique priorities are important to you. We know that one size doesn’t fit all, so we give our clients high tech solutions without sacrificing high-touch personalization. We will find the best solutions for your practice by helping you customize our platform based on your preferences and needs. As a Solutionreach customer, you are provided with a small team of Solutionaries dedicated to knowing your practice software, how it works with the Solutionreach platform, and what unique priorities may be important to you. Solutionaries are more than customer support representatives: we don’t just support, we partner. We’re dedicated to helping you succeed, and we have the know-how to make it happen.